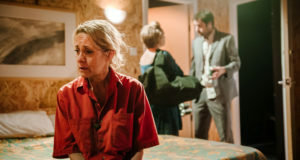 Once again Theatre503 comes up trumps with this disturbing yet compelling and worthwhile play that examines our failure to protect those most in need. 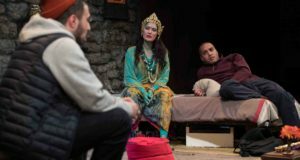 An undeniably funny exploration of individual ‘spiritualism’, although The Retreat is more than just a meditation on meditation. 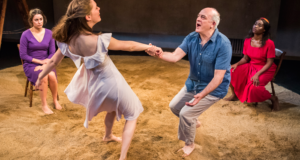 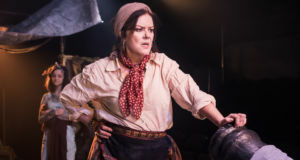 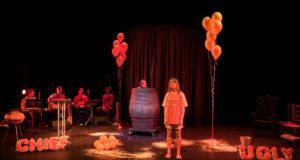 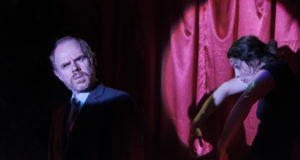 Pablo Picasso's reputation as a womaniser is under scrutiny in The Playground Theatre's inaugural production, but the beauty of the venue overshadows the quality of the play. 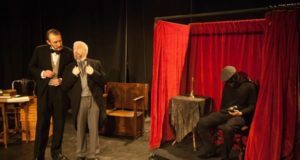 Illusion and drama intertwine in the life story of JN Maskelyne, father of modern magic in the Victorian era.